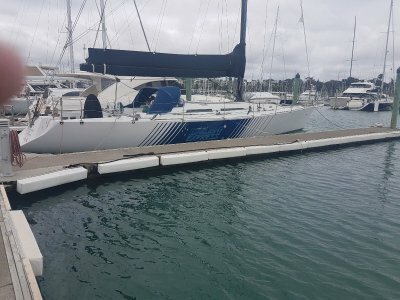 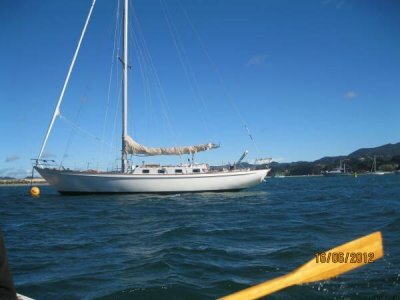 The Elliott Tourer 1650 is a performance cruising yacht built in New Zealand, a country renowned for its high quality boat building. 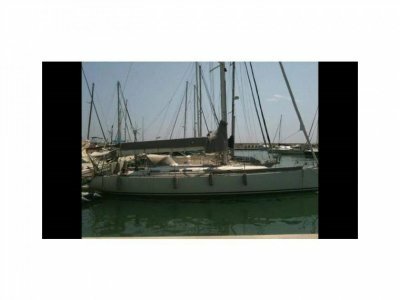 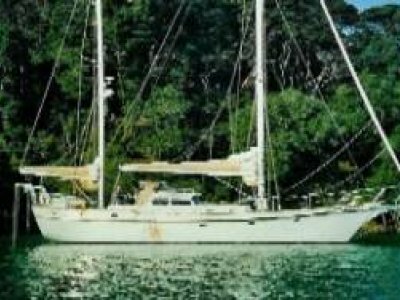 She is suitable for short handed coastal and blue water cruising. 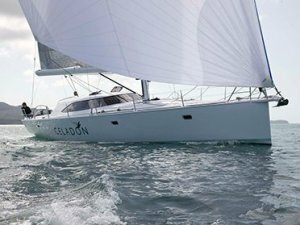 Limited production yacht with innovative pilothouse and no expense spared.